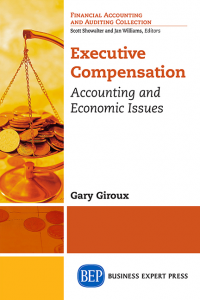 Accounting is often referred to as the language of business. 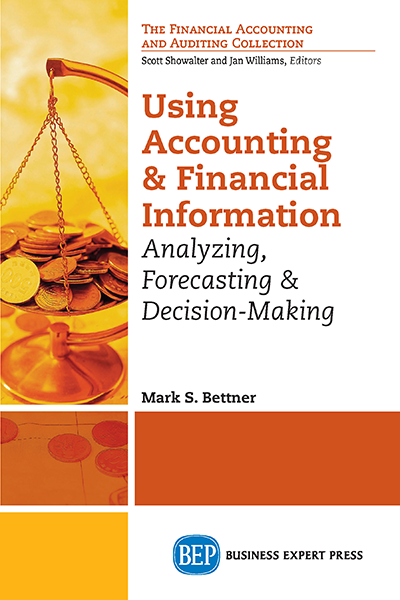 Unfortunately, many business professionals lack the required fluency in this unique language to perform basic financial analysis, prepare budgetary forecasts, or to compare competing capital investment alternatives. 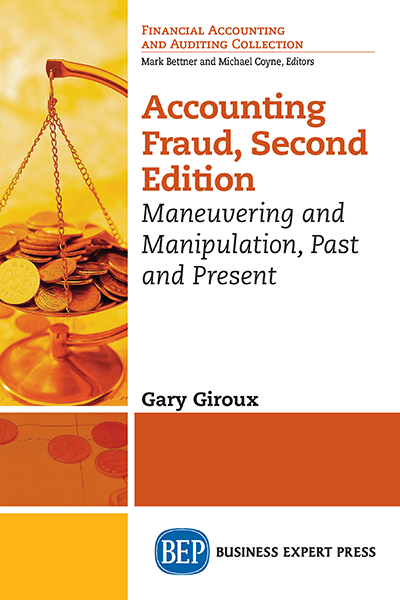 This book targets individuals with limited exposure to—or formal training in—accounting and related finance disciplines. These individuals include—but certainly are not limited to— engineers, information technology specialists, retail managers, entrepreneurs, marketing directors, construction contractors, attorneys, and bankers who are making career transitions from consumer lending positions to become commercial loan officers. 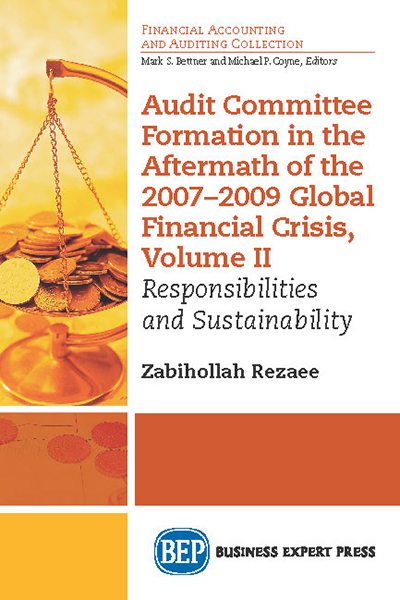 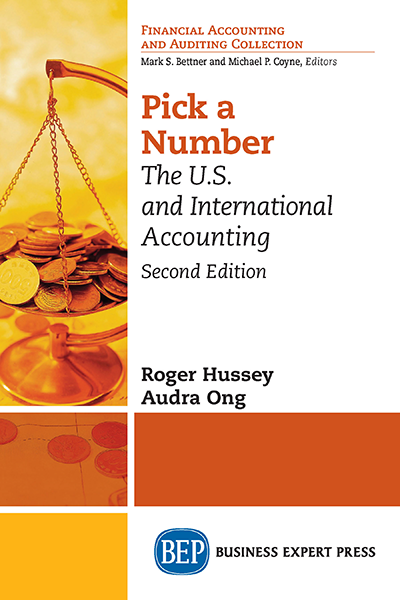 The primary purpose of this book is to help managers and business owners from diverse professional and educational backgrounds to (1) converse more effectively with their accounting and finance colleagues; (2) understand the structure and the elements of general purpose financial statements; (3) identify both the usefulness and the limitations of accounting information; (4) prepare budgets and financial forecasts; and (5) make sense of commonly used decision- making models.